With a creative and experienced in-house team of jewelers and designers, we can help you create that special piece of jewelry you’ve always wished for. Bring in your old jewelry, and we’ll help you turn it into something that you’ll no longer want to leave in your jewelry box! Or treat yourself to the excitement of designing your own engagement or fashion ring-we have lots of ideas to get you started, and we can create your new piece in platinum, palladium yellow gold or white gold. Astrein’s Jewelers will gladly provide a written appraisal for any items purchased from us, along with certification papers and lab reports for diamonds. In addition, we would be happy to provide our clients with appraisal services for items not purchased here. Jewelry is meant to be worn. Although it is very durable, it can, from time to time need repair. Astrein’s Jewelers has an expert team of craftspeople on the premises, to assist you in any repair. You can feel very confident knowing that jewelry never has to leave our store for service. From simple chain repairs, polishing and cleaning a ring, resetting of diamonds, ring sizing or custom design work, our experts willl be able to work with you to your complete satisfaction. Please contact one of our sales staff to answer any questions about your specific repair needs. 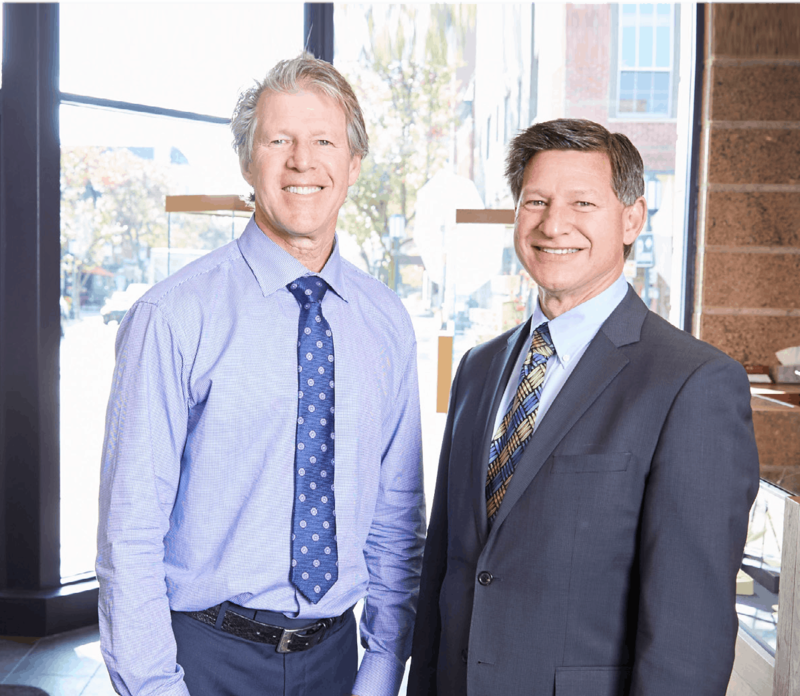 Owners and brothers, Gary and Richard Astrein have been part of the Birmingham community since 1974.